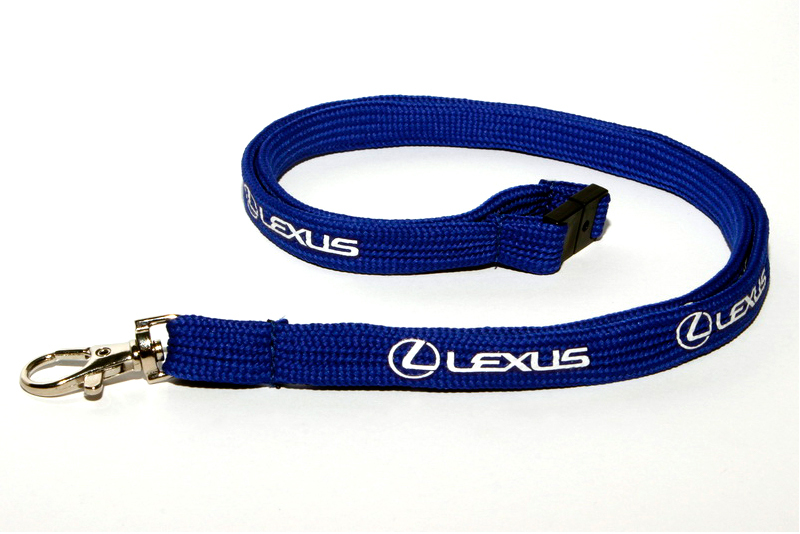 The custom Tubular Lanyards our Budget Collection offers are made from a tube-stitched polyester material and look similar to shoelaces. 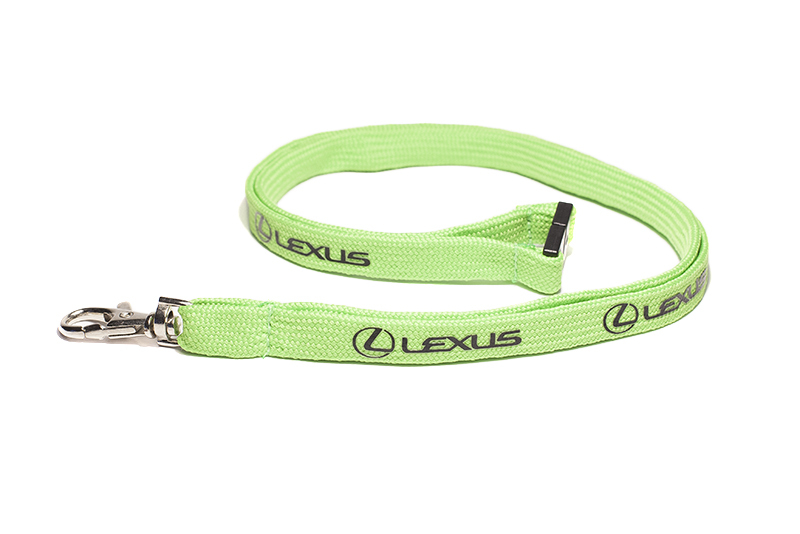 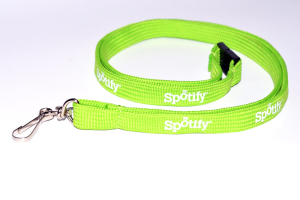 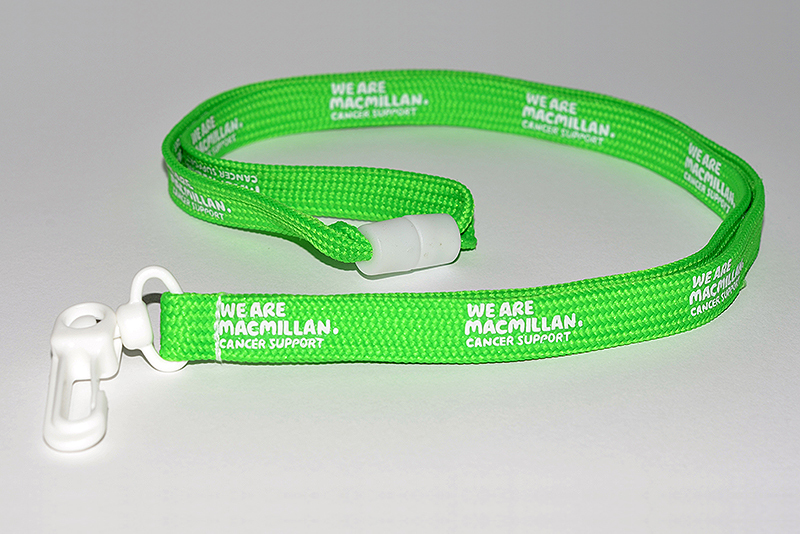 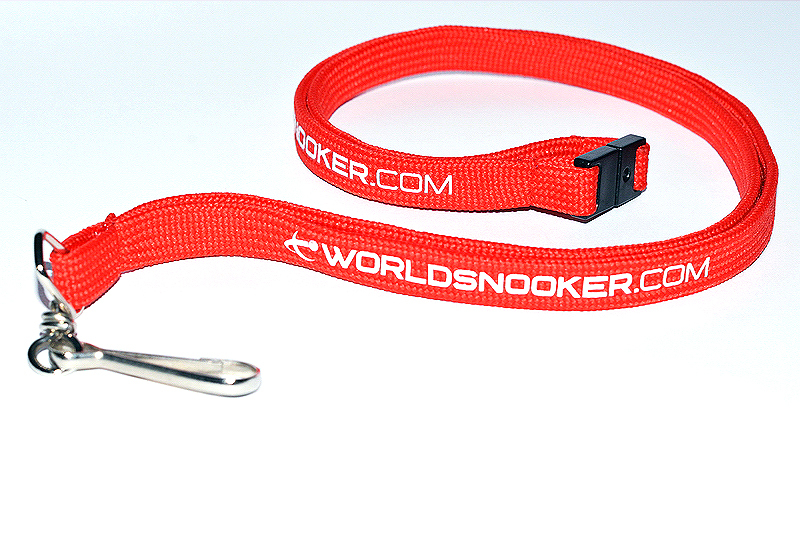 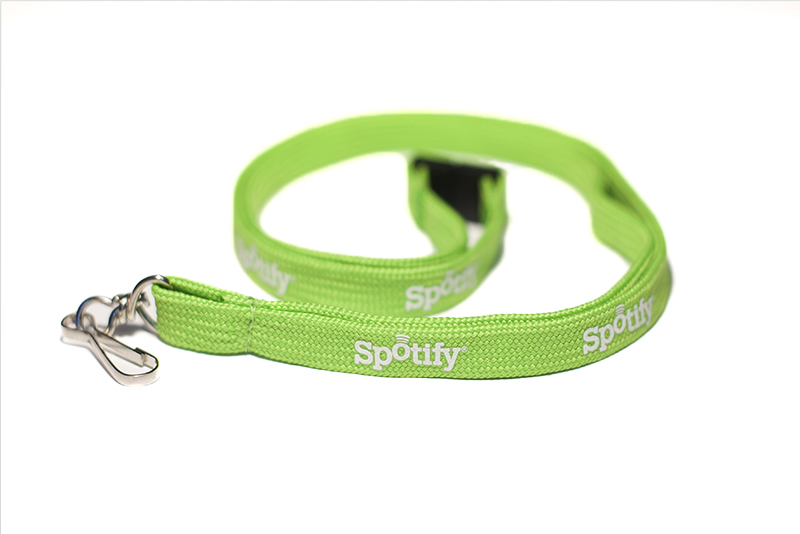 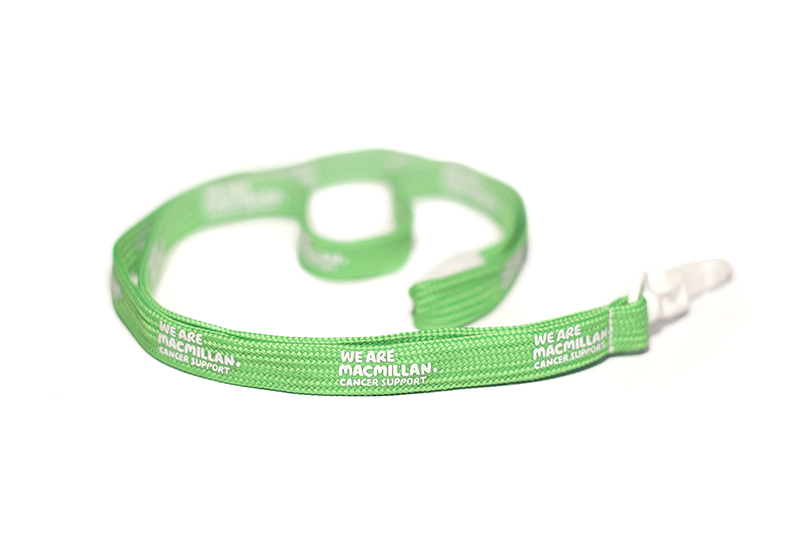 Available in many colours, these stylish lanyards also come in a variety of lengths and widths. Your logo or promotional message is imprinted onto the custom Tubular Lanyard by using a high quality silkscreen printing method, similar to the one used on T-Shirts. 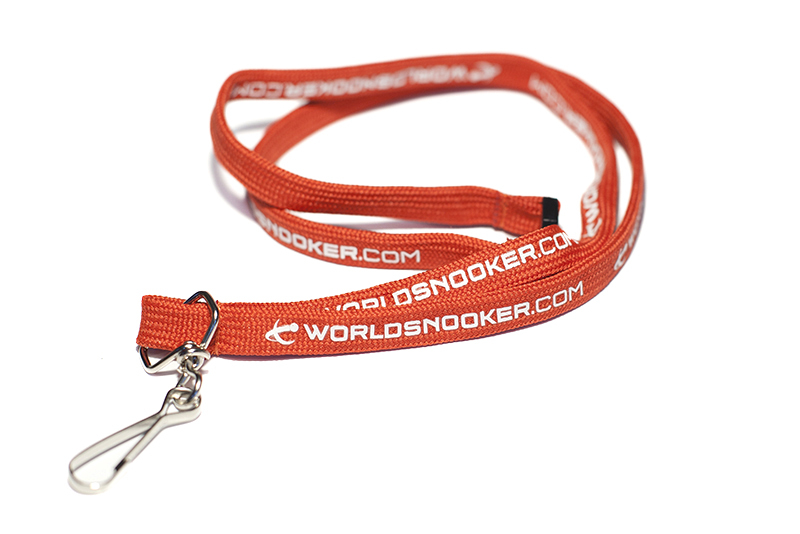 The result is a high quality, eye-catching graphic that, apart from being durable, will also add an undeniable aesthetic value to your custom giveaway. 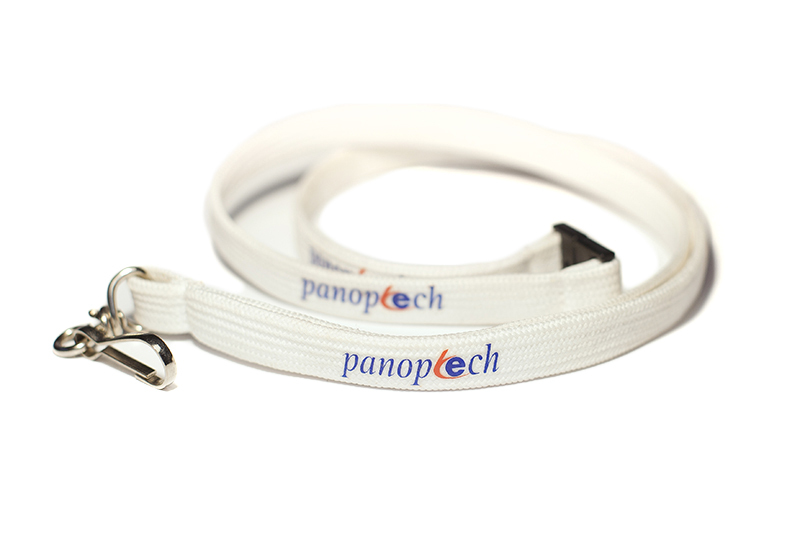 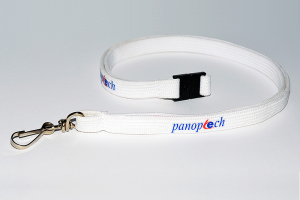 This economical alternative to costly lanyards still meets our rigid quality requirements. 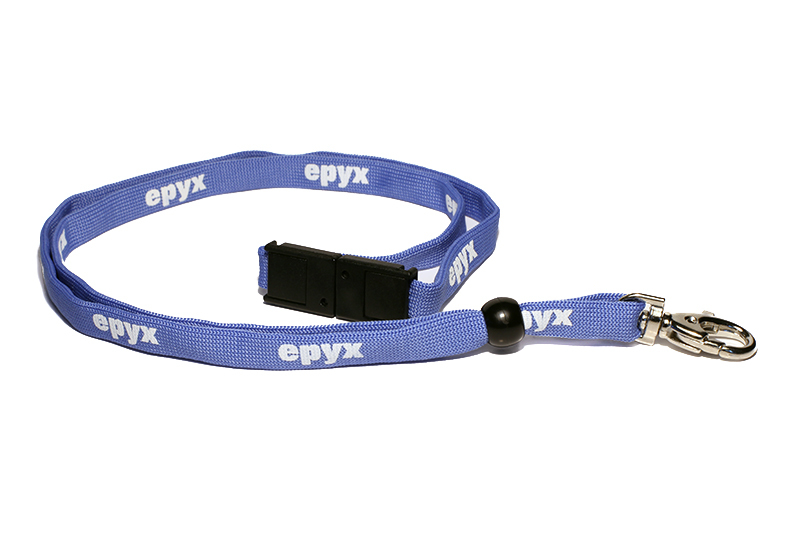 So rest assured that all your expectations will be met and even exceeded. 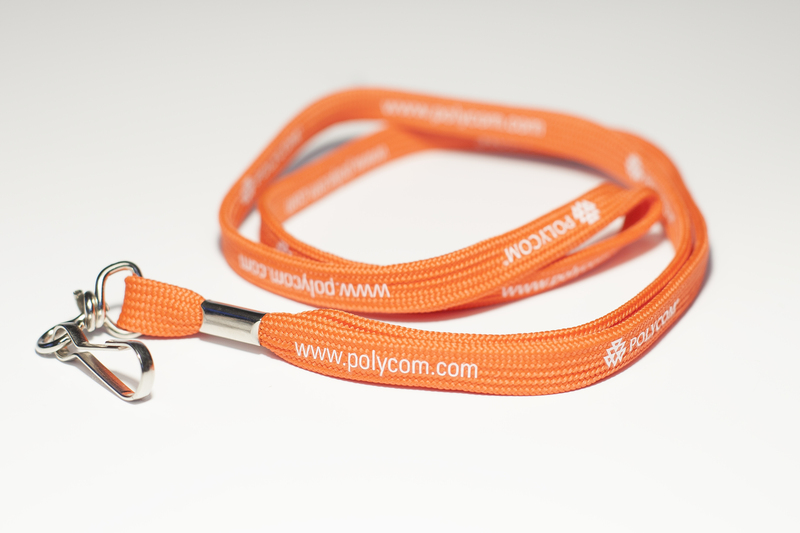 The minimum order is of 100 units.